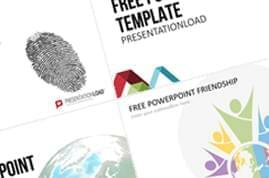 Everything You Need to Create a Professional PowerPoint Presentation. 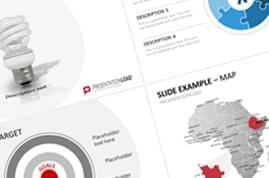 PowerPoint presentations are extremely versatile and a powerful tool when presenting to customers, colleagues and supervisors in any industry. 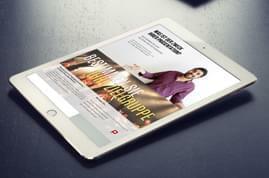 Creating an effective presentation requires not only convincing content, but also slides with a strong layout. Busy people often don’t have the skill to create truly professional PowerPoint slides and finding technical help costs precious time. We have created a set which meets this need. 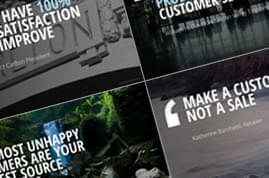 Use this bundle to efficiently create a presentation and customize it to any topic. The set contains all-purpose slides, which can be edited with a simple mouse click and modified in a number of ways. This saves you time when creating a presentation, allowing you to concentrate on the content. 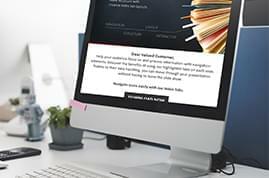 With three different design layouts, you can add various process arrows, diagrams, business icons, image layouts or infographics to create a professional and individual presentation quickly and easily. 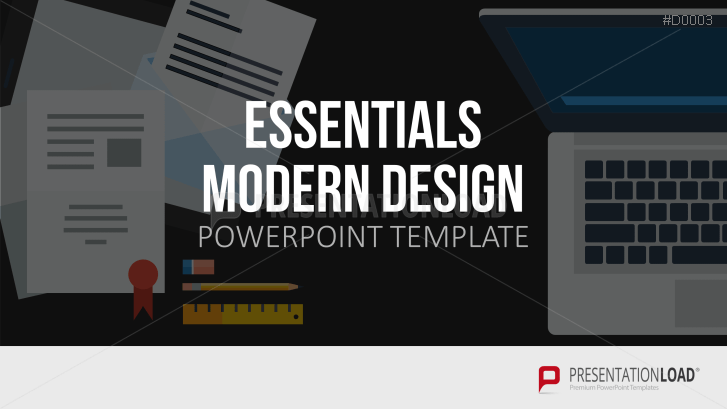 Modern diagram templates, info/pyramid charts and other creative slides in different designs to create structure within your presentation. Use a wide variety of images, graphics and diagrams to highlight specific issues or make your presentation more visually appealing. I like your products very much. This one may be one of the best.